Some troubles on the home front meant I was lucky to get to Partizan with the Society gear and game ... 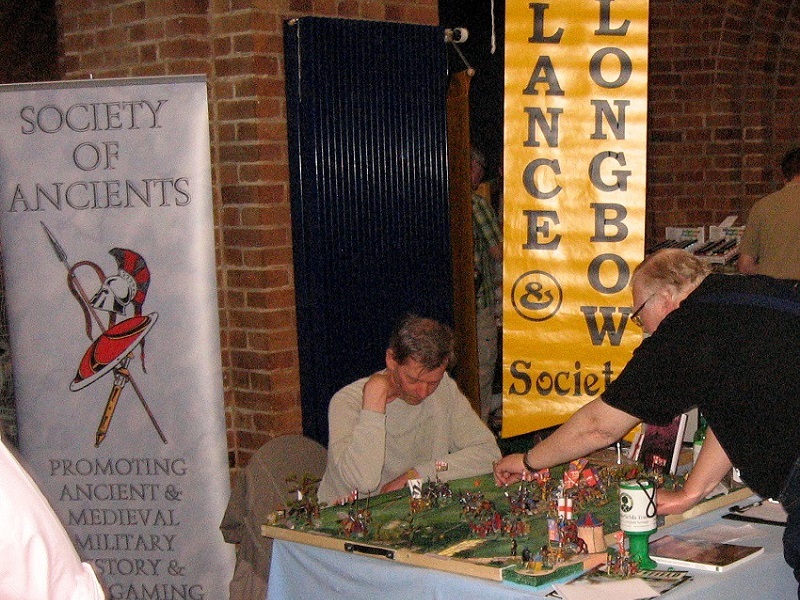 Tired, lucky and pleased to relax amongst enthusiasts at a highlight show. Actually it all went together well, although we were more than a little cramped for space. 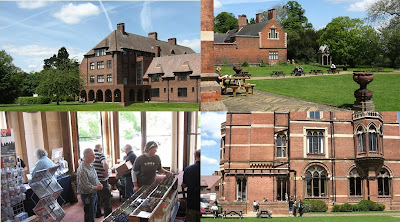 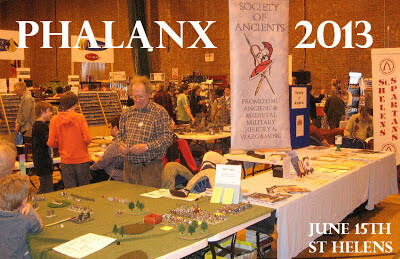 The entry worked well, however ... the new end seemed nice too, and the day showed the establishment off at its best. 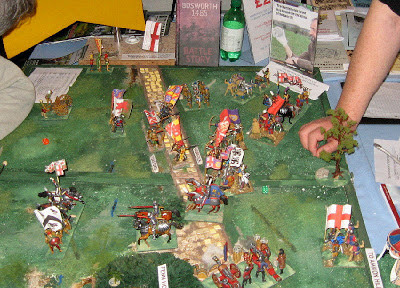 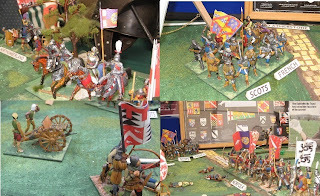 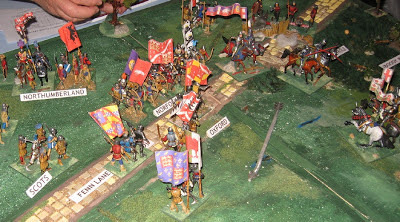 We took along Bosworth as part of a combined Society of Ancients/Lance & Longbow pitch, and had several engaging refights of the battle as well as representing the two Societies and chatting to fellow enthusiasts about ancient and medieval warfare (amongst other things ... ). 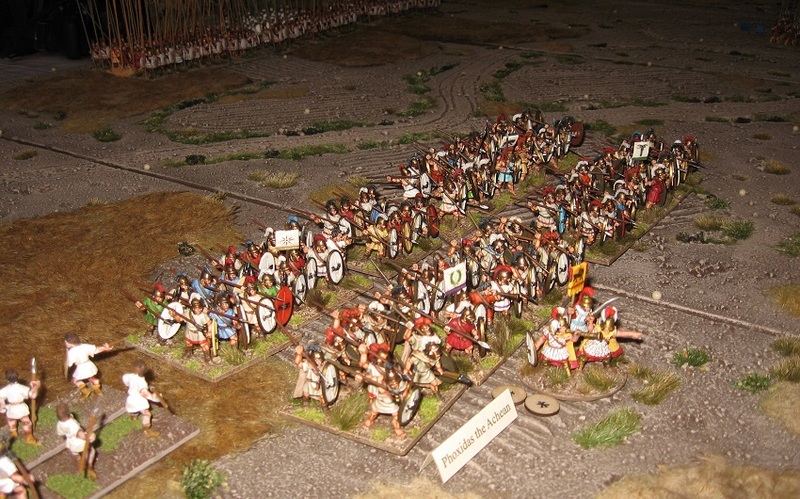 There is a new (May 2013) version of DBA 3 available (the definitive version? : Phil told me at Campaign that his work with it was complete) and this was our first time with it. 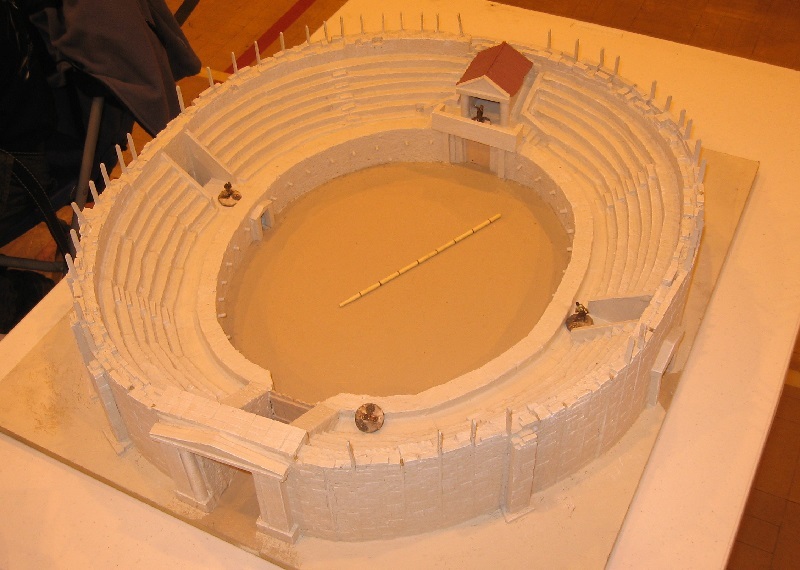 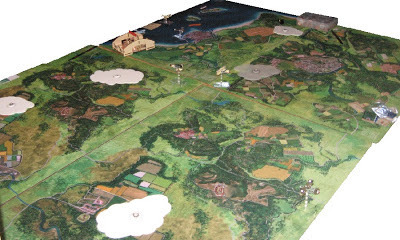 a number of things seem simpler and clearer and the game seems to play the same and just as smoothly and plausibly. 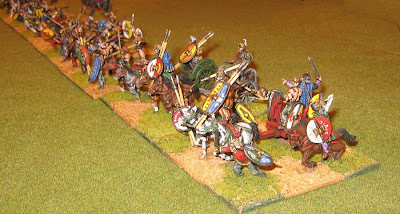 It is probably worth saying that unfamiliar bits like side support are now second nature and merge perfectly well into the game. The characteristic movement rates certainly give a better game than 2.2 and it seems right for this period that mounted troops are not able to race to hot spots on the battlefield (generals need to work to a more consistent plan these days). 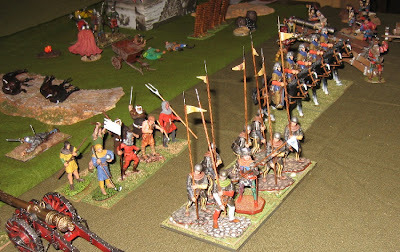 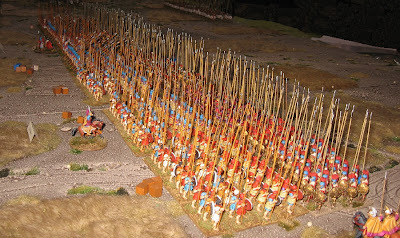 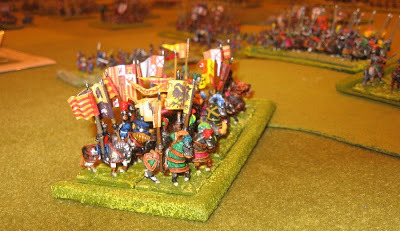 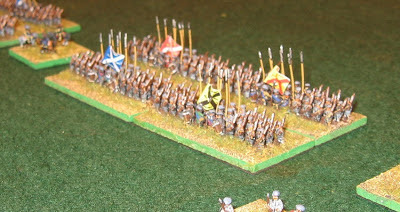 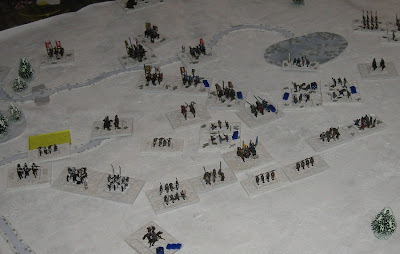 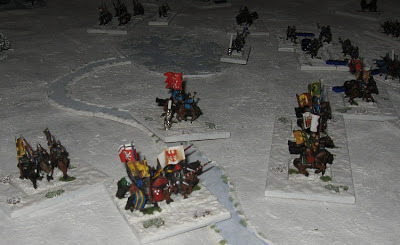 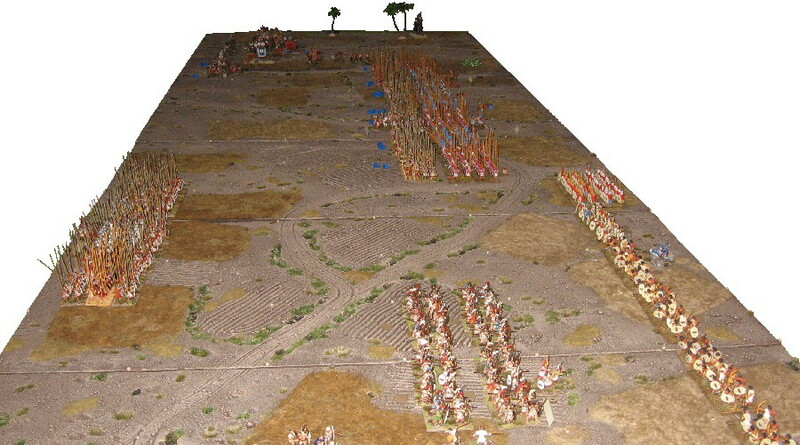 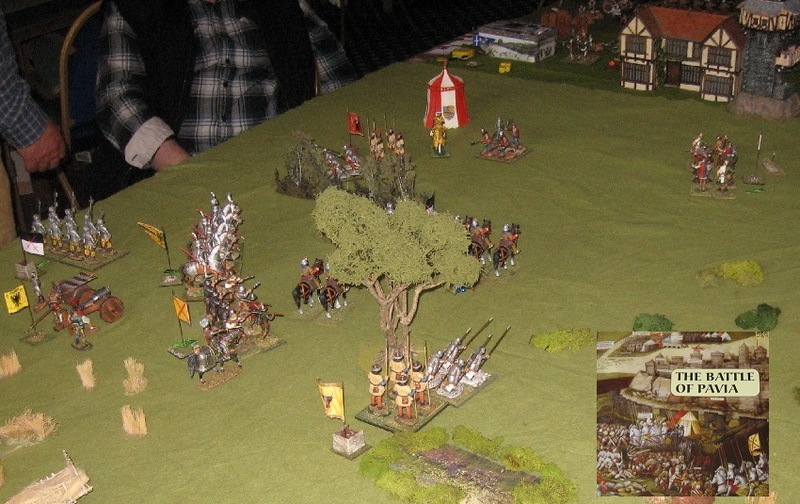 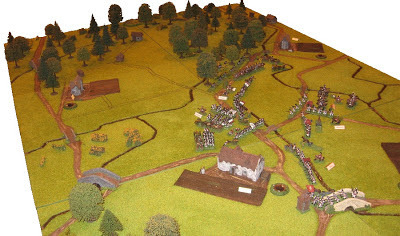 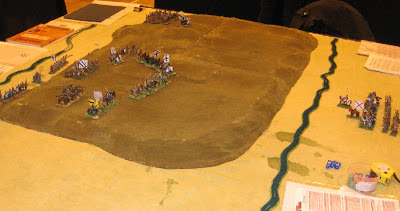 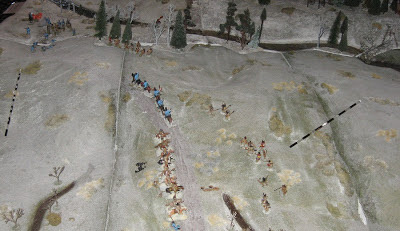 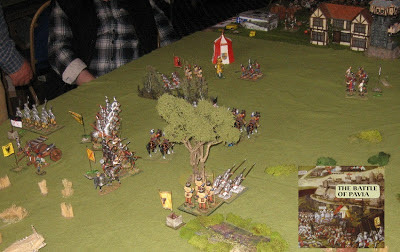 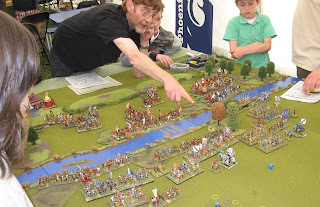 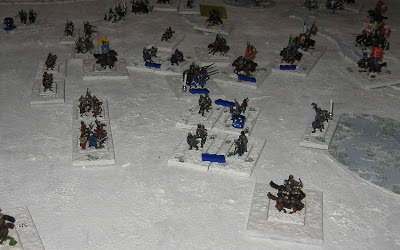 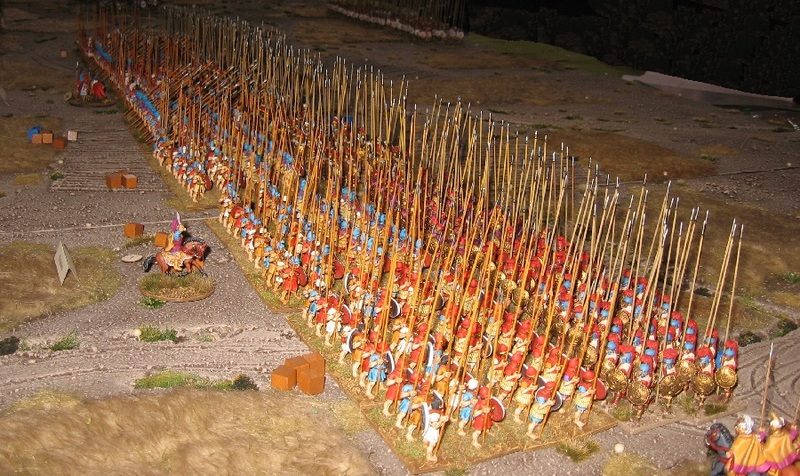 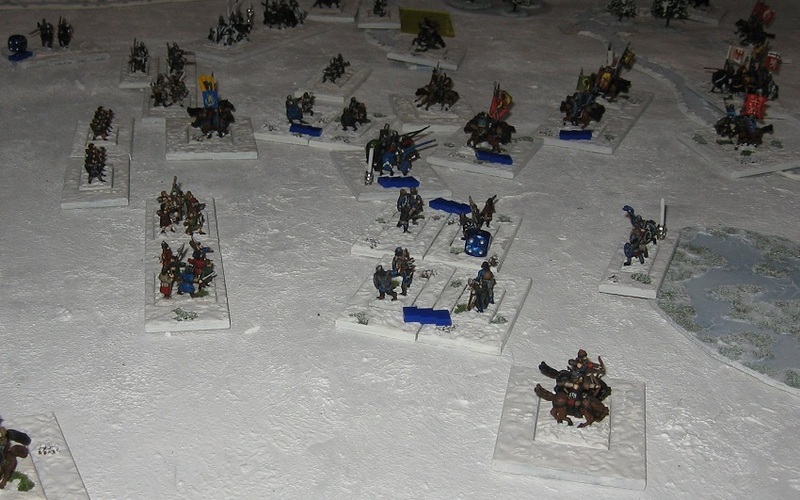 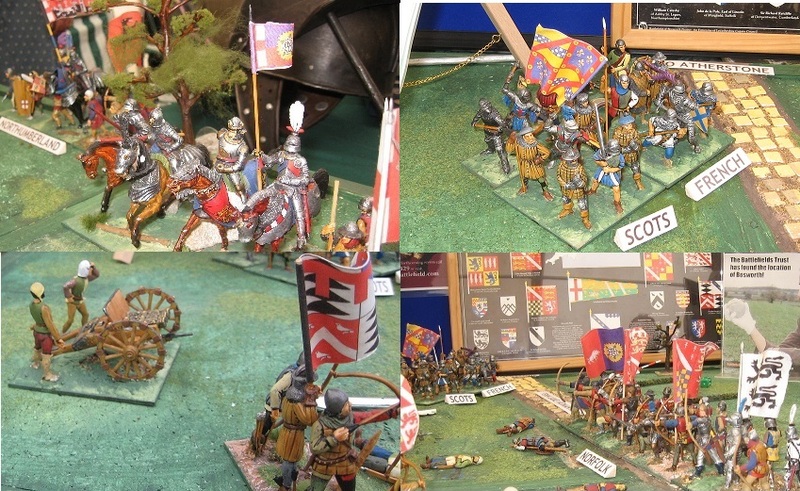 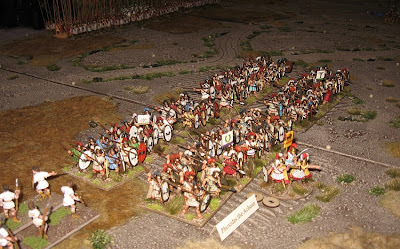 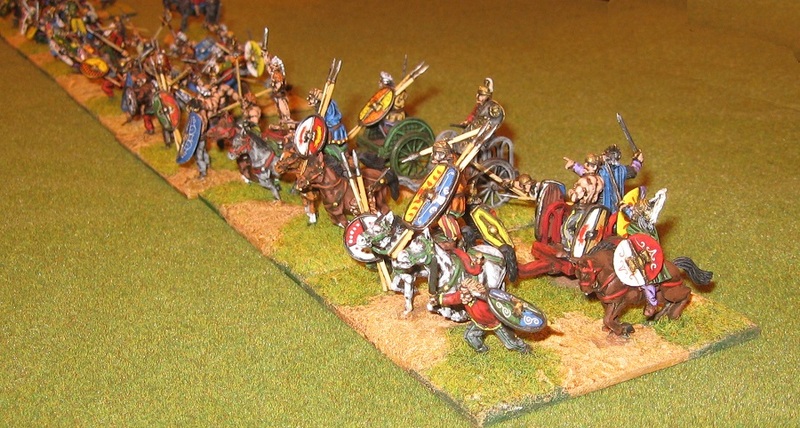 And ... not quite ancients, perhaps ... the Skirmish Wargames folk had a 60mm Pavia game with even bigger figures than my game! There were also a couple of Saga style (Saga, even) 28mm skirmish games in the room, but typically, they weren't really doing anything much when I was on my photo break (so were just the usual empty boards with single figure contingents lined up on the sides). 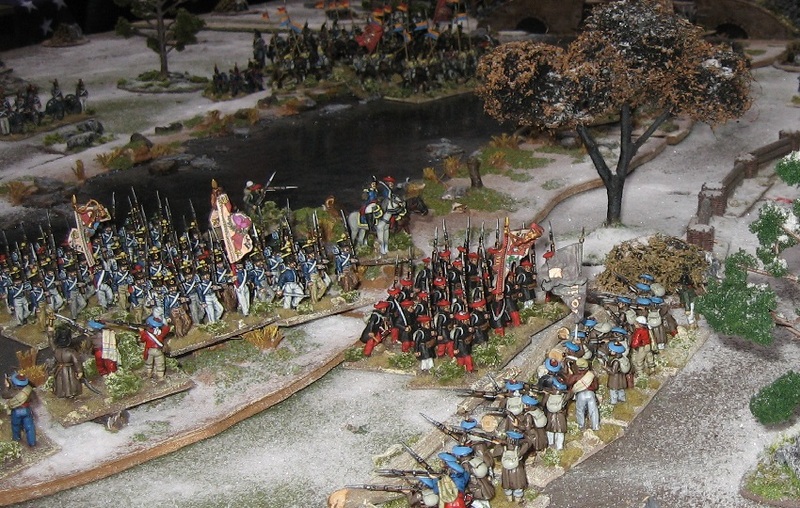 A noticeable feature of this year's show were the winter landscapes. Readers of my P.B.Eye-Candy (20th Century) blog will know I have been working on this sort of scenery too - maybe co-incidence, or maybe it is just how we respond to several long icy winters in a row. 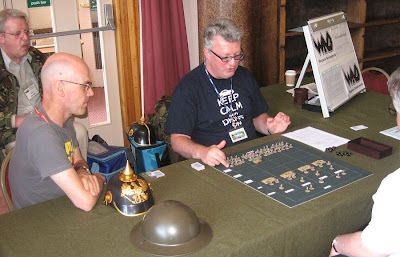 I must say I liked the new layout of Partizan, and particularly liked the dining room (no dining room has been one of my criticisms of Partizan over the years): it was a real bonus to sit down away from the stand with a snack and a friend on a break, and not have lunch debris around the stand and game. 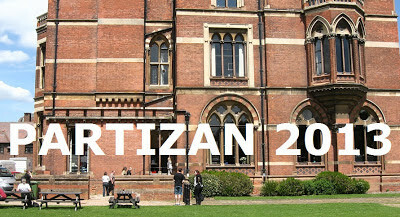 Much improved. 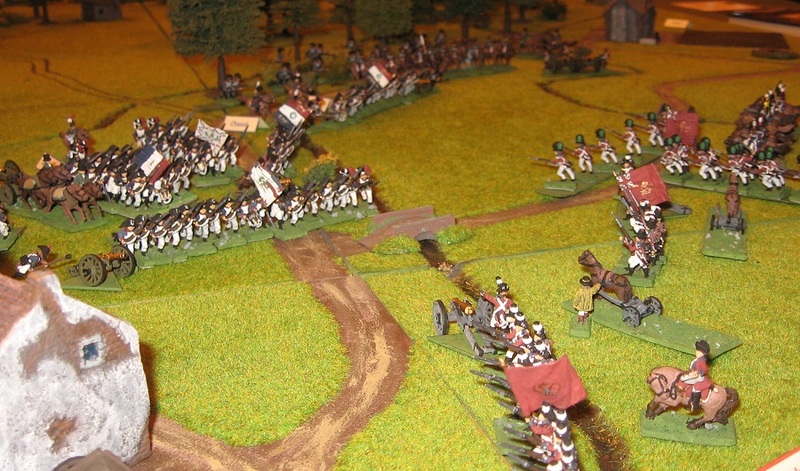 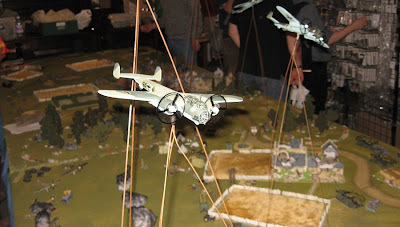 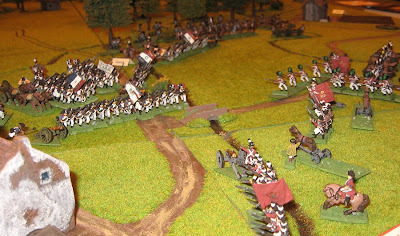 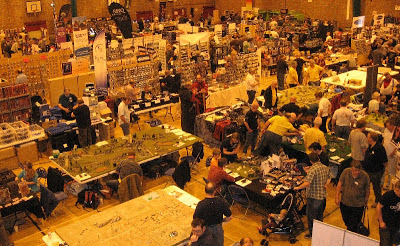 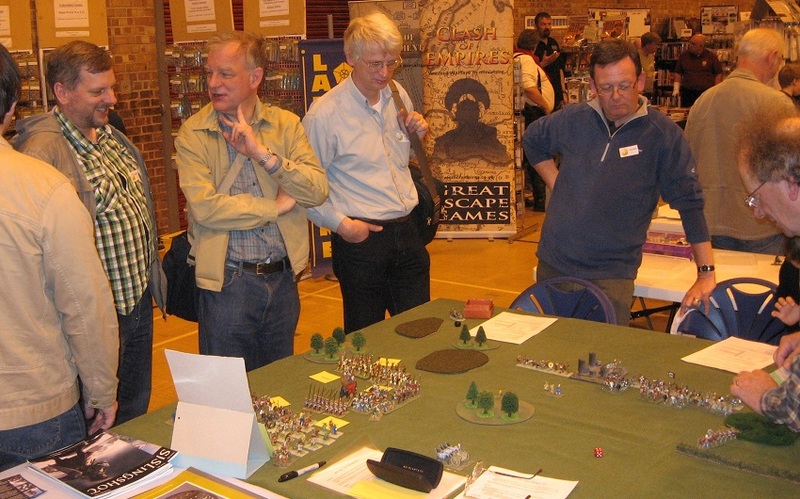 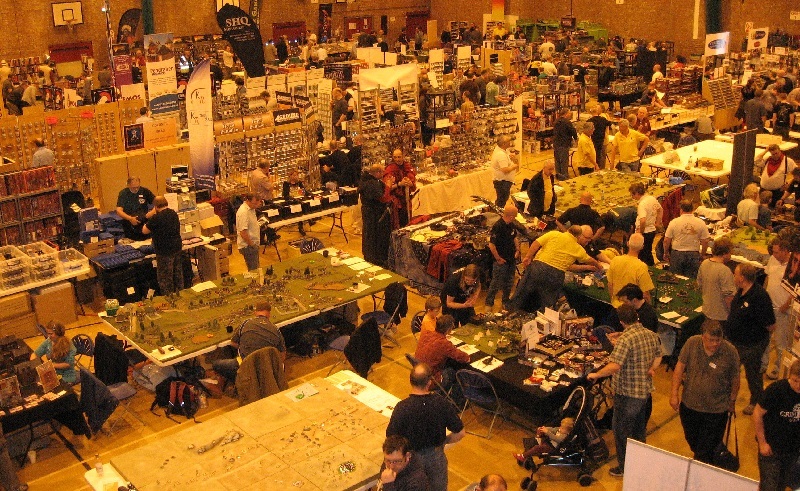 Not enough 15mm and similar (or too much 28mm/skirmish ... however you like to see it) as usual - but otherwise a great show - very well attended and great to have the extra facilities. 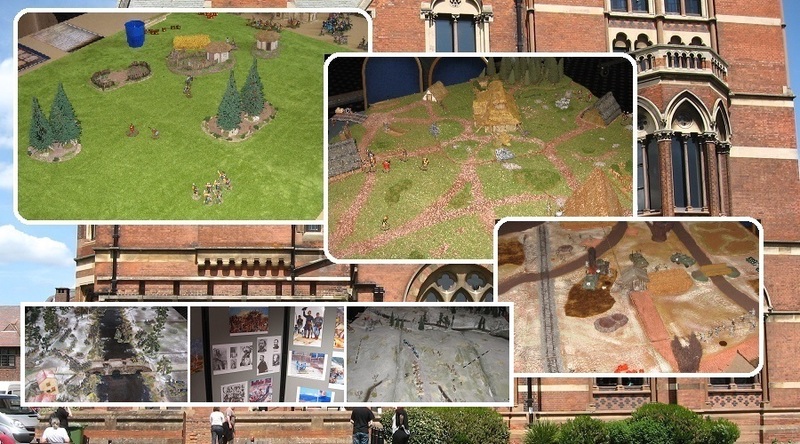 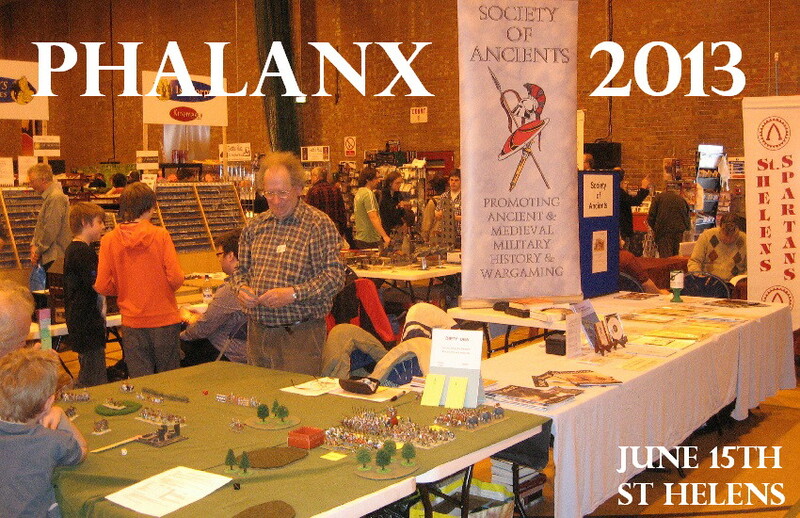 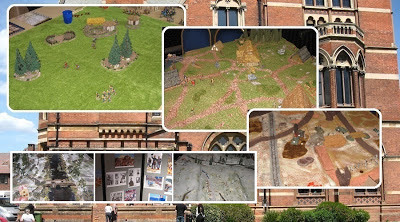 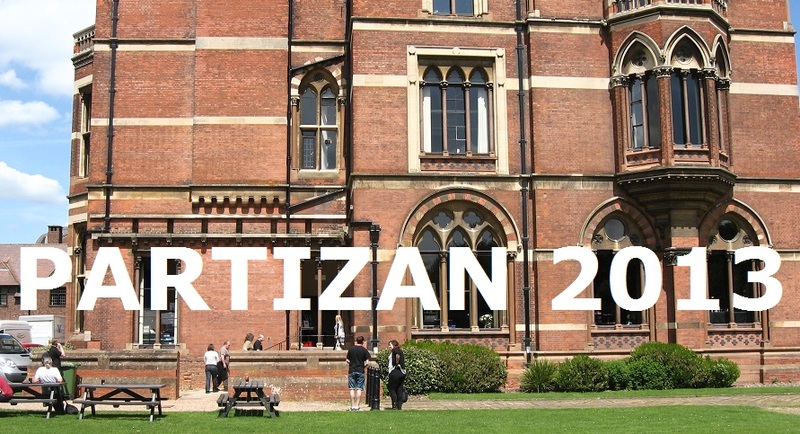 Well, that was Partizan as seen from the Society of Ancients stand ... We will be at Phalanx on the 15th where Martin C will have his annual DBA participation game challenge.